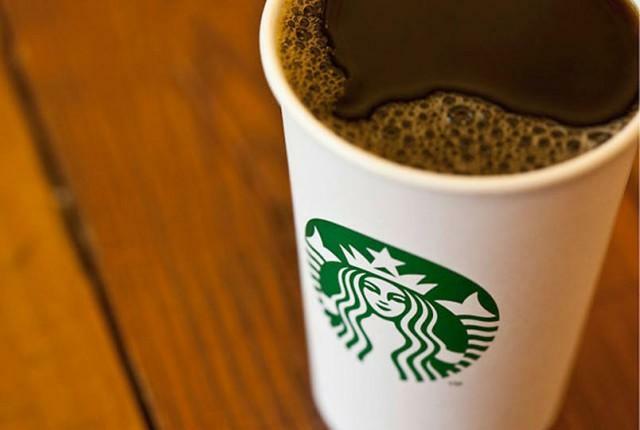 A research report surfaced yesterday that revealed Starbucks was storing private information, such as the username, password and email addresses, of its users in clear text on its mobile app. In other words, if hackers were able to get around the protection Starbucks had in place, everything would be there to steal clear as day, without any encryption on the personal data. At first it sounded as though Starbucks had no plans to correct anything, but that changed on Thursday. Starbucks said it’s going to issue an update that adds even more protection to its iOS application and that it should be ready soon. In the meantime, it says users should feel safe using the existing iOS app.